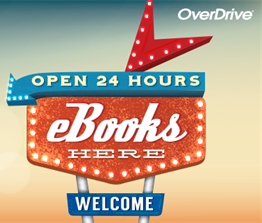 Try OverDrive's new student app Sora which makes it easier to browse, download, read books from our digital library. 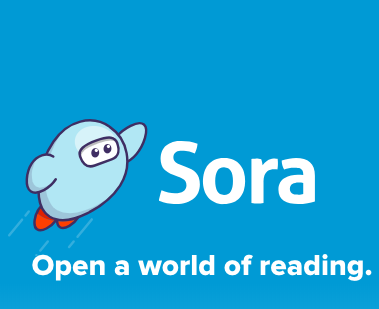 Visit https://soraapp.com in your web browser or download the Sora app from the Apple App and Google Play stores on a mobile device. Sign in using your BCE username. Watch this First look video to get an idea of what Sora can do for you. 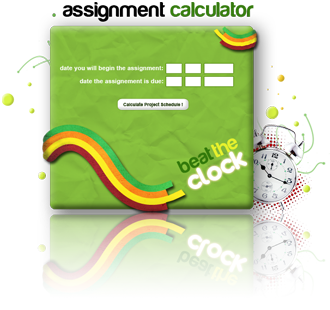 QUT's Assignment Calculator can help you get your assignments in on time and help you through the research and writing process. Visit Matteo Ricci Library's profile on Pinterest.